Everything began with the computer of a small children, payed by installments. Born in 1981, yet with the age of 18, Sahin was accused of hacking the systems of the biggest internet service provider. 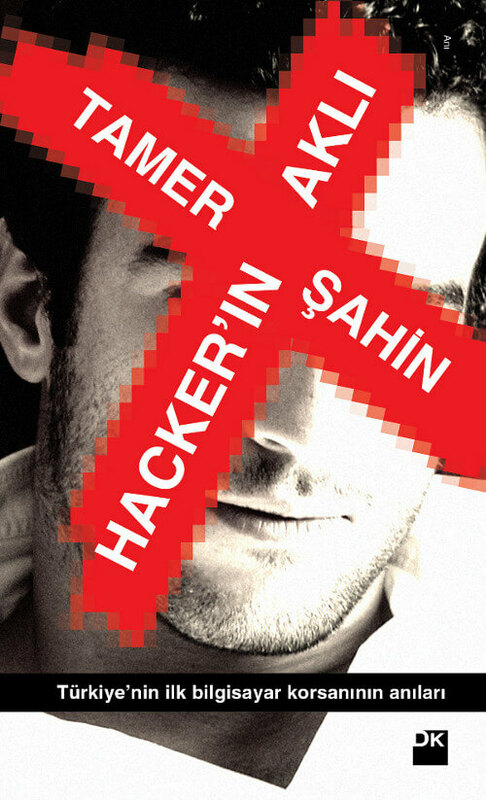 After the process, Tamer Sahin went down in history and literature as the first officially sentenced hacker of Turkey. The lawsuit postponed the trial of 1 year and 8 months sentence and he was discussed at law faculties and in lessons at education institutes. When Sahin was 20, he was sentenced cause of hacking the oldest bank in the country but acquitted because of lack of evidence. Later on, he came back with publishing e-mail correspondences of Bill Gates. A Documentary film about his life was produced. In Turkish action series like “Kurtlar Vadisi” (Eng: Valley of the Wolves) and “Deli Yürek” (Eng: Crazy Heart) he was referred as “Hacker Tamer”. Tamer Sahin prepares and offers solutions to leading companies in the sector under the roof of his also sector leading company TerraMedusa, he is the founder of. The story of Tamer Sahin, holding the title of the first hacker in turkey, began out of curiosity and may a bit because of stubbornness, told by his own – very outspoken, in a –simultaneously- surprising, exciting and colorful narration style. From files of Russian Secret Services (FSB) to luxurious discussions in the plaza, the interest of the Turkish National Intelligence Organization (MIT) and Gendarmerie Intelligence Organization (JİTEM) towards Sahin, the case of Jullian Assange and Wikileaks, issues from up to “Ethical Hacking” philosophy to “Subcontractor Hacker” mentality, there is a wide range on explaining everything about the hacking in form of an unique human story.